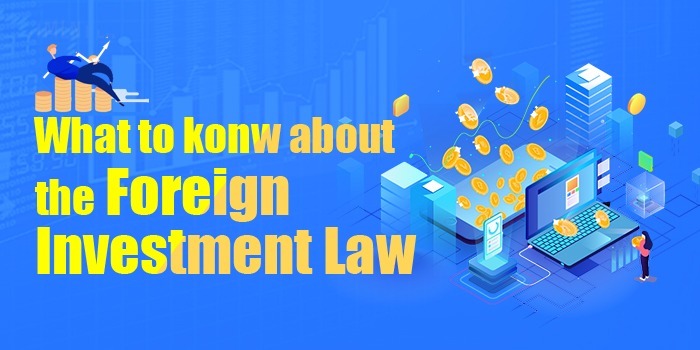 China's national legislature adopted the Foreign Investment Law at the closing meeting of the second session of the 13th National People's Congress on March 15. 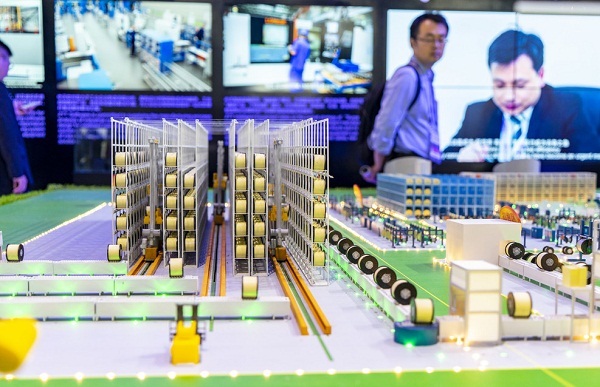 The city of Nantong, Jiangsu province reported year-on-year growth of 2.2 percent in foreign trade for the first two months of this year. 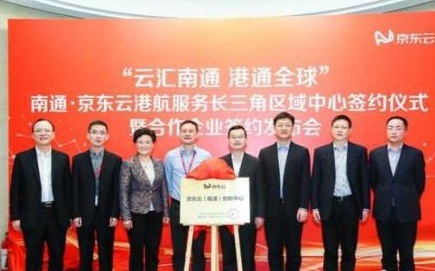 Jingdong (JD) Cloud will set up a regional center in Chongchuan district, Nantong, East China’s Jiangsu province. 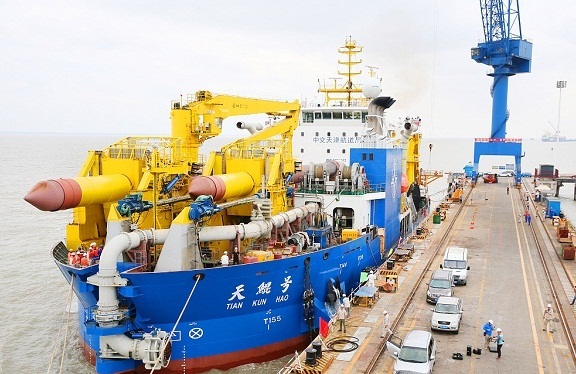 Tiankun, the largest heavy-duty self-propelled dredger in Asia, made its maiden voyage from Lianyungang, East China’s Jiangsu province, on March 12. 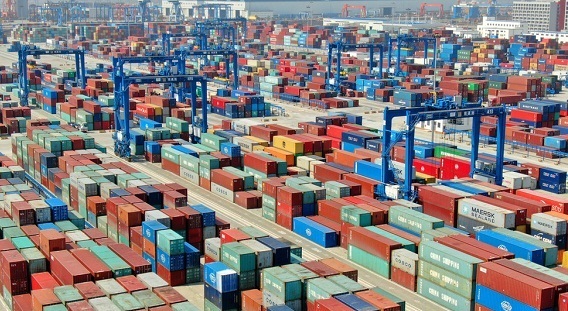 Nantong Port handled 60,600 twenty-foot equivalent units in February, with the accumulated number in the first two months reaching 150,000 TEU. 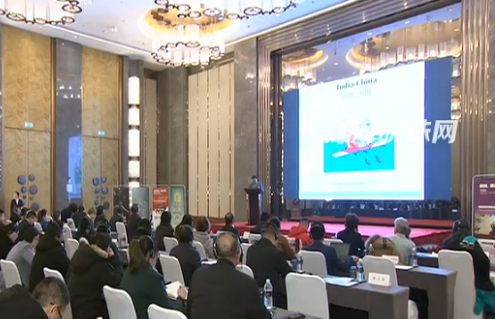 Hot business opportunities were flavor of the day at an India-China (Nantong) investment and tourism cooperation promotional conference, on March 5. 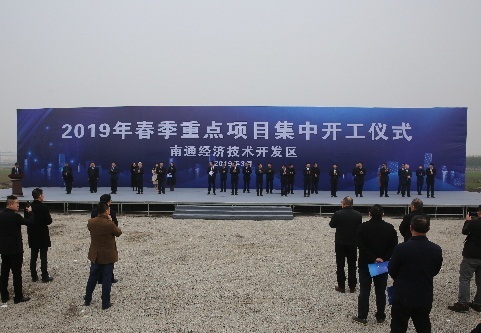 A ceremony marking the launch of 29 projects was held in Nantong Economic and Technological Development Zone on March 1. 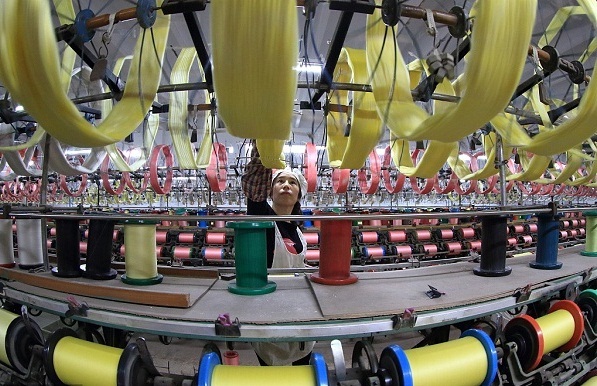 Zhongtian Technology, a Nantong-based cable manufacturer, has become highly valued for its quality products and services since it entered the Indonesian market in 2006.